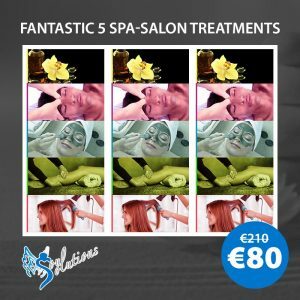 Brazilian True Keratin & Blow-Dry + SPA Hair package is another amazing Soul Solutions Holistic Spa deal. 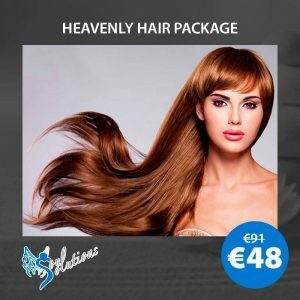 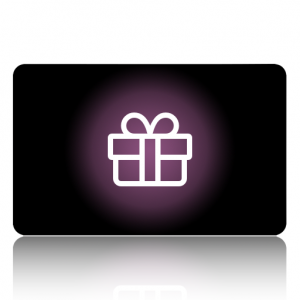 Discover what is included for just €75 – Buy now! 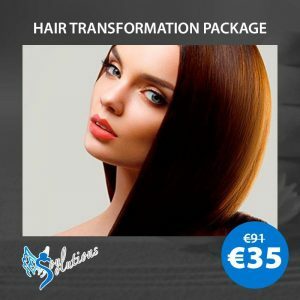 It is a custom-blend of cacao extract and keratin amino acids designed to deeply nourish and repair dry, brittle hair. This restorative treatment effectively deposits and seals essential amino acids into the hair. 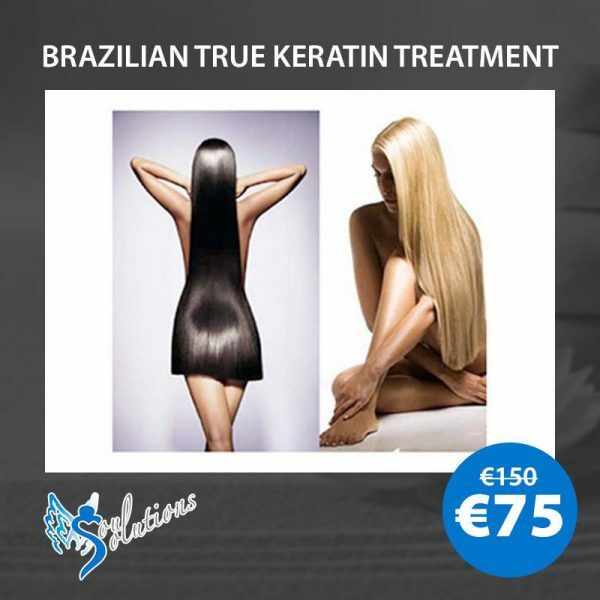 For colour or chemically treated hair.